Perfect timing! 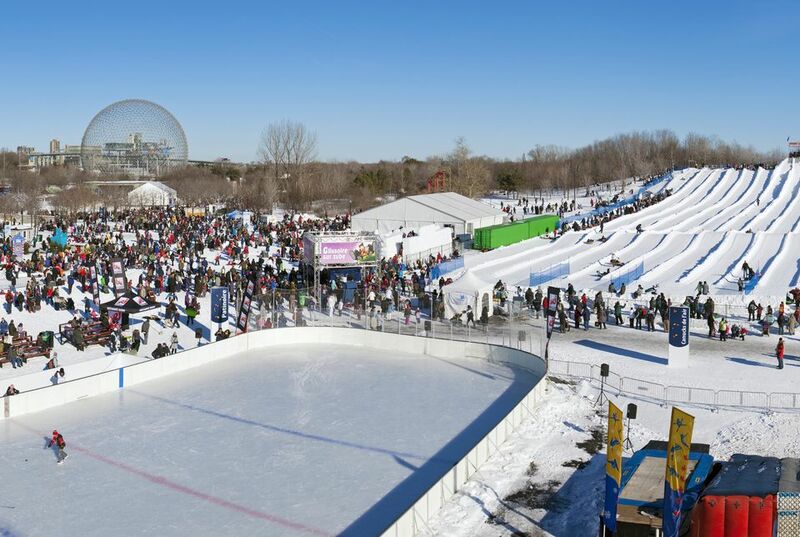 We just received a ton of fresh snow and now we can go enjoy the festivities at Montreal’s Fête des Neiges at Parc Jean-Drapeau. The event, which is happening over 4 weekends, is back for its 36th edition. Every Saturday and Sunday, from 10 am to 5 pm, come and enjoy tons of fun activities for the family: from giant ice slides to an amazing ice ship, ice sculpting demonstrations to axe throwing, and snow scooter races to food trucks on site... every weekend will be different! 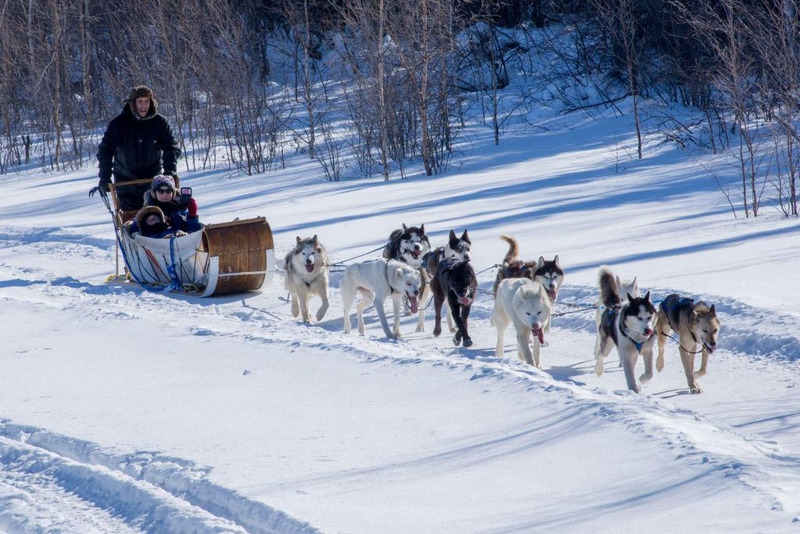 But the best part of the festival: dogsledding! No need to drive hours and hours north of the city to experience the joy of being dragged around by sled dogs who just love being outdoors. 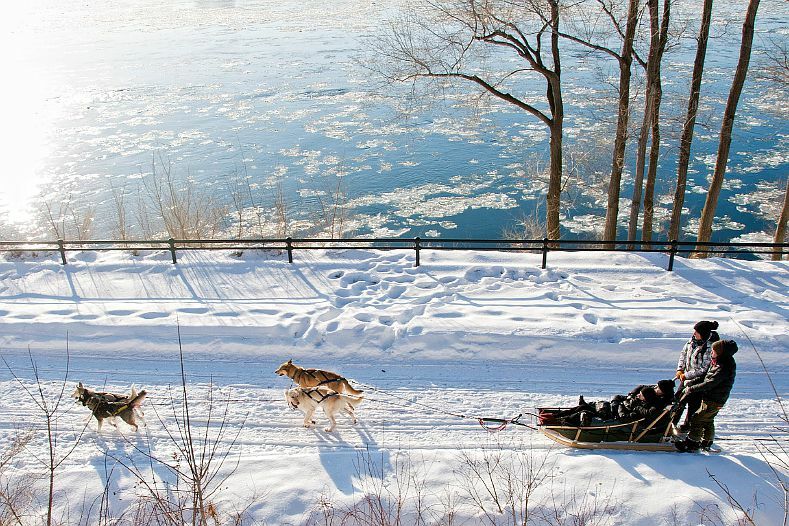 What better way to discover the beauty of winter in Parc Jean Drapeau than by dogsledding with your family?